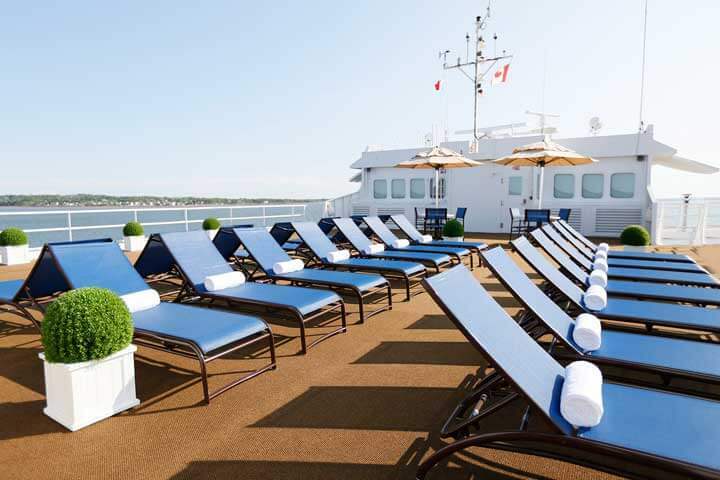 Welcome aboard the M/V Victory I, a superbly designed boutique vessel that captures the unparalleled intimacy, tranquility, and grace of small-ship cruising. 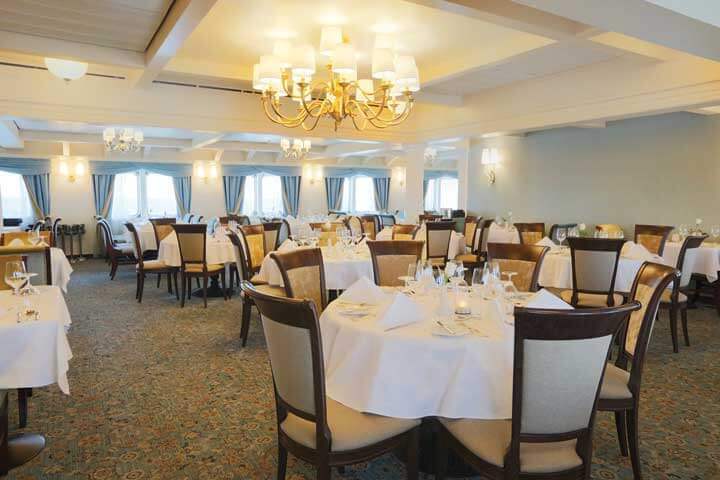 Built in 2001 and refurbished in 2014, this sophisticated ship features a beautifully appointed interior with only 101 staterooms. 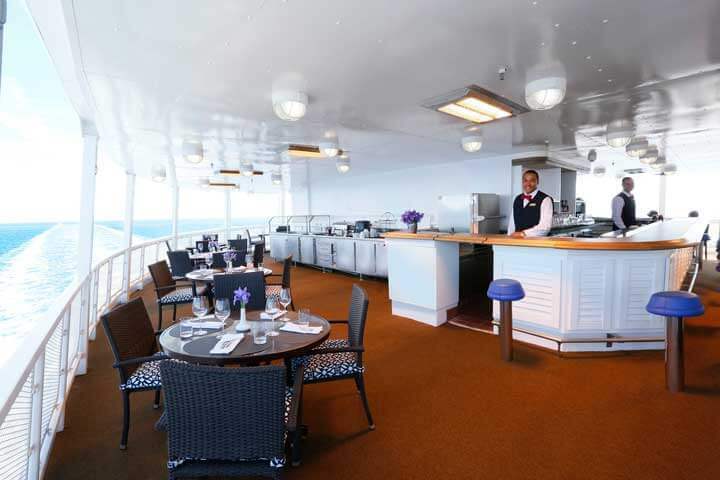 With outstanding cuisine, complimentary beverages, stylish details, and inviting public areas and lounges, the M/V Victory I offers guests a memorable and unique treat. 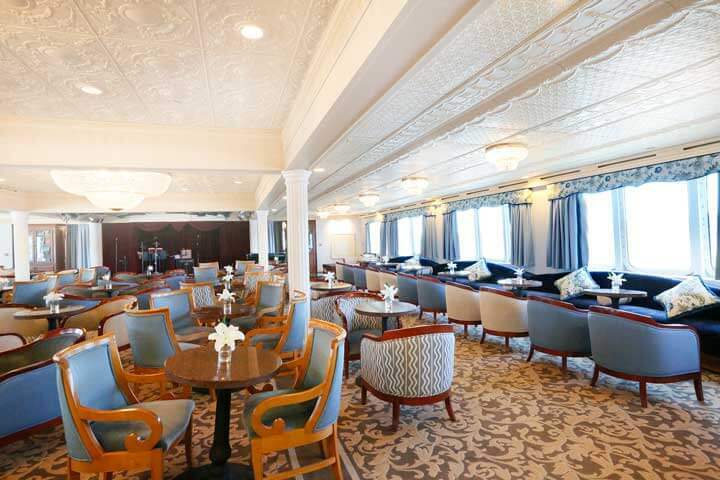 Mingle with friends and fellow travelers in the English-style Seascape Tavern, treat yourself in the onboard salon and spa, and relax in one of the outdoor spaces—perfect for sipping wine under the stars and taking in the stunning views. 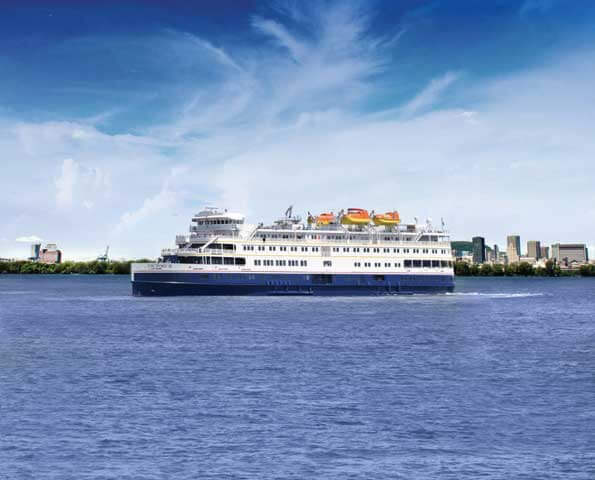 Victory I features 101 recently refurbished staterooms that serve as your onboard sanctuary of comfort. 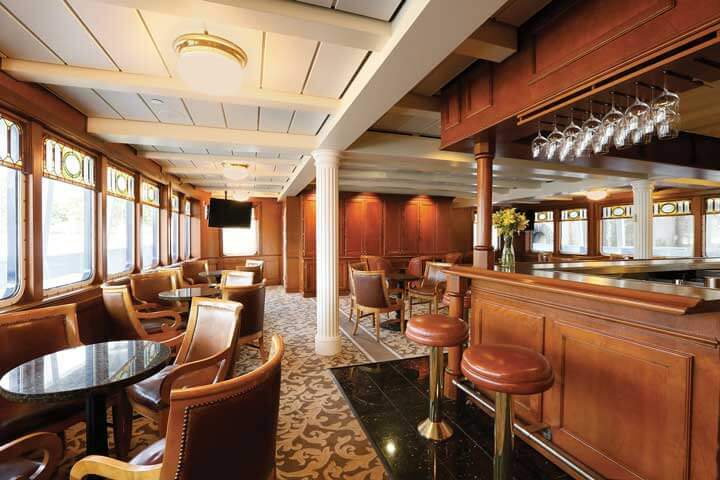 Ocean view suite at 335-square-feet boasting sweeping views, interior and exterior entrances, a private terrace, one queen bed and one sofa bed, sitting area, armoire and chest of drawers. 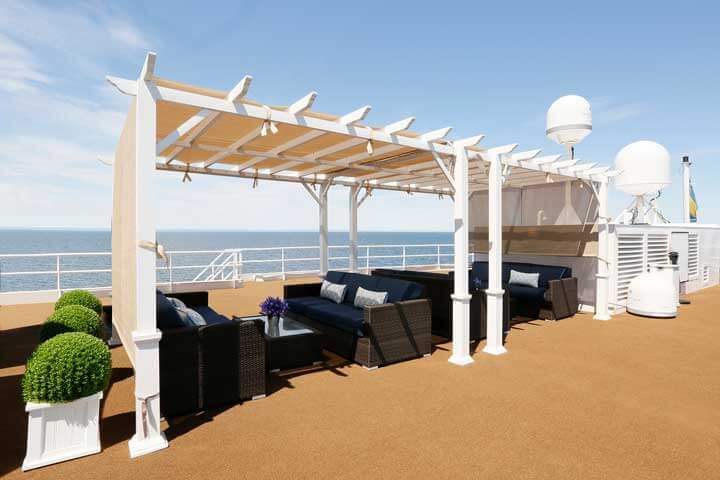 Ocean view at 161-square-feet with direct access to the open-air promenade. Two twin or one queen bed, armoire and chest of drawers. 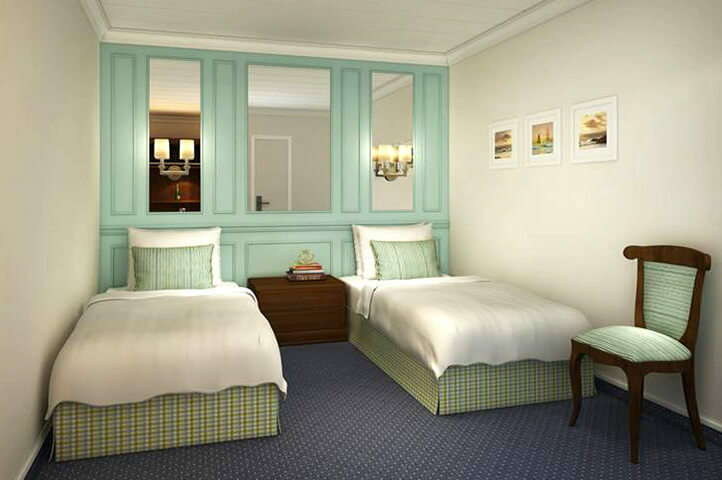 Ocean view stateroom at 185-square-feet, two twins or one queen bed, armoire and chest of drawers. 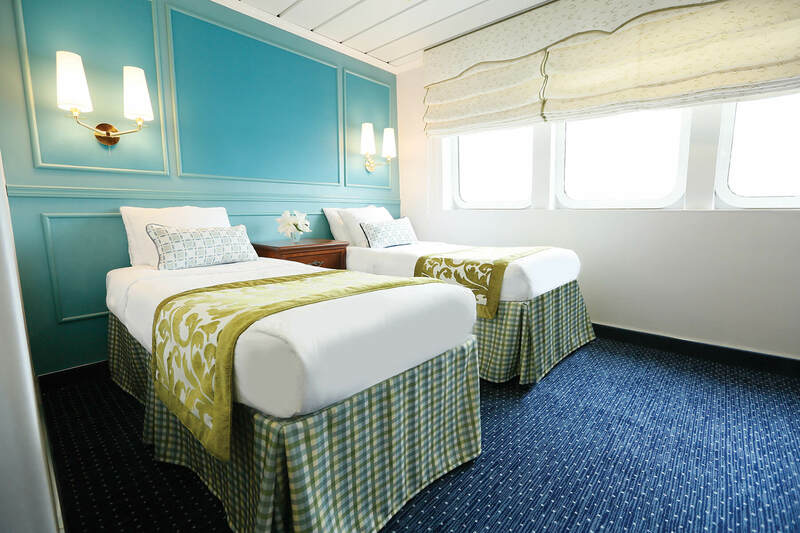 Ocean view stateroom at 146-square-feet, two twin or one queen bed, armoire, chest of drawers. 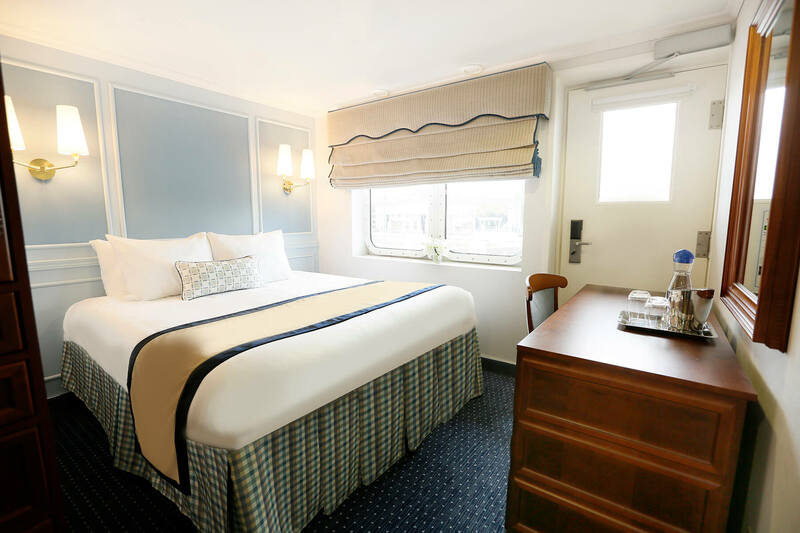 Ocean view stateroom at 152-square-feet, two twin or one queen bed, armoire, chest of drawers. 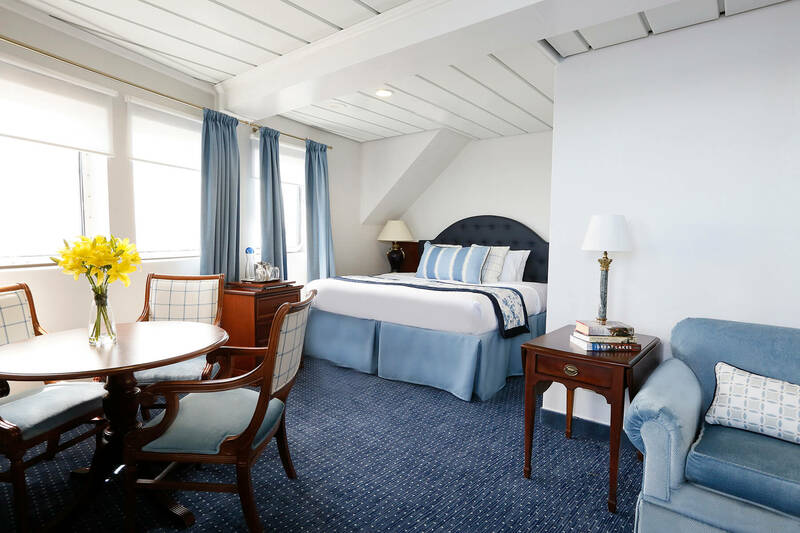 Ocean view stateroom at 158-square-feet, two twin or one queen bed, armoire, chest of drawers. 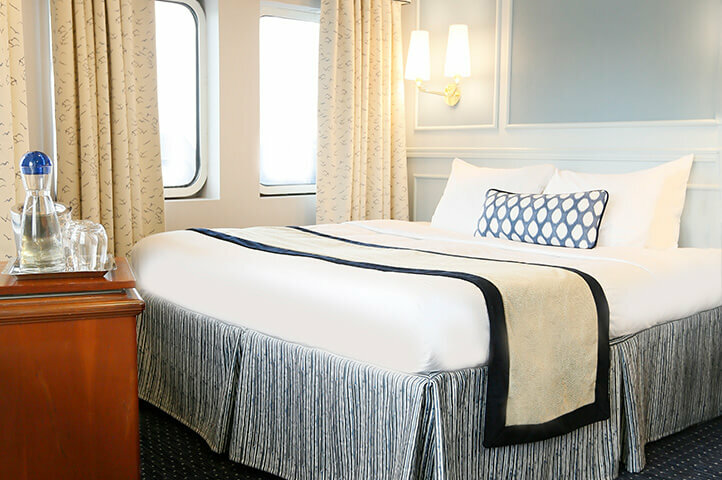 Ocean view stateroom at 160-square-feet, two twin or one queen bed, armoire, chest of drawers. 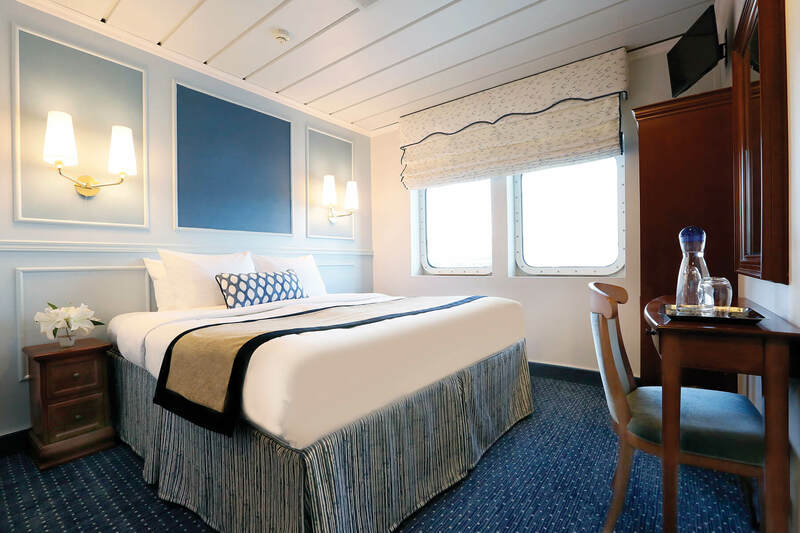 Inside stateroom at 140-square-feet, two twin or one queen bed, armoire, chest of drawers.